For over a century, E.K. Blessing has built a reputation offering quality products at an affordable price. Purchased by St. Louis Music in 2015, this legacy continues with our commitment to helping a musician achieve their highest aspirations. It’s important for us that you sound your best and feel confident in your equipment. That starts with the right mouthpiece. know and trust. Choosing the right mouthpiece is critical for creating a quality sound. Our selection of sizes allows for the development of a characteristic tone to meet the varied demands of the student musician including band, orchestra, pep band, marching band, jazz band, etc. 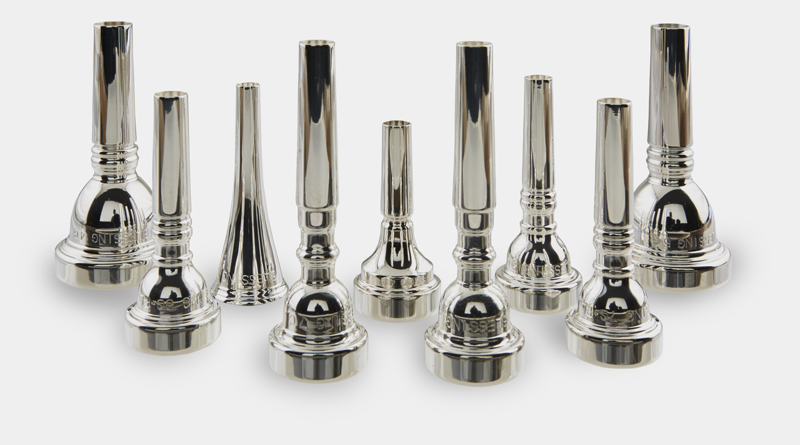 Durable, dependable, reliable, Blessing mouthpieces are a solid choice for any brass student as they start their path on a lifetime of musical enjoyment. 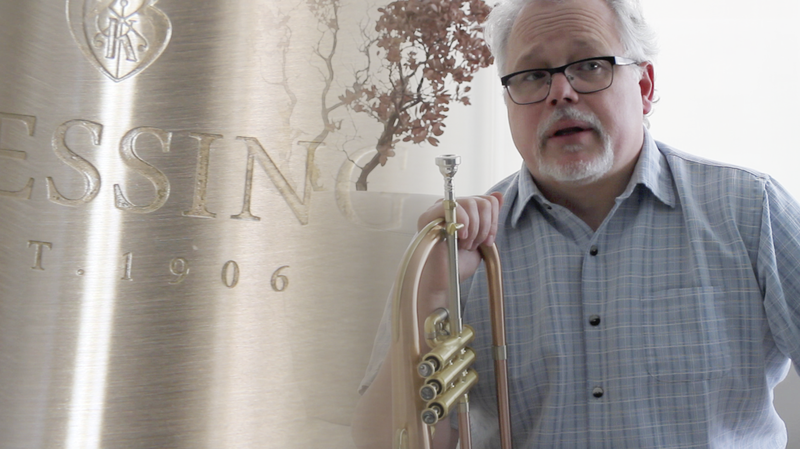 Phil Baughman, Blessing Brand Manager, tells the story behind one of America’s longest standing brass instrument manufacturers.